Winter melon is a common ingredient in the Chinese traditional cuisine, it can be used for making soup, braised dishes as well as drinks. Freshen up your mind with a cup of nourishing winter melon drink at Regal Hotels this month. 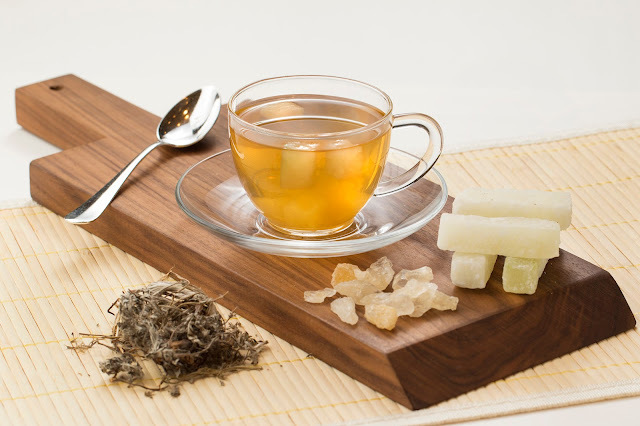 This herbal tea is boiled with sweetened winter melon and it can be served either hot or cold, perfect for curbing the summer heat. Available from 1 July till 31 August 2016, priced at HK$28 per glass. Our Executive Chef created a range of herbal teas and healthy natural drinks for the different seasons, using only the finest ingredients that are offered throughout Regal hotel’s Chinese restaurants. For reservation and enquiry, please contact the following Chinese restaurants of Regal Hotels.